Pop Culture Safari! 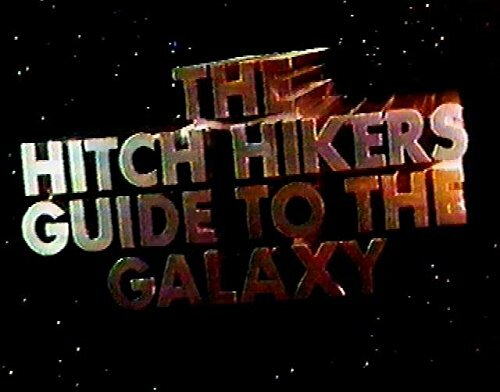 : Coming Up: "Hitchhiker's Guide To The Galaxy: Anniversary Edition"
Coming Up: "Hitchhiker's Guide To The Galaxy: Anniversary Edition"
The cult British TV series on Blu-ray, out Nov. 13. Pre-order from Amazon now.